Other Details: For sale is a 2012 Dieter Otto 180k- JN. I purchased this horn in 2012 and it has been played professionally ever since. It has an American shank leadpipe, one amado water key, an adjustable pinkie ring, and an adjustable hand rest. 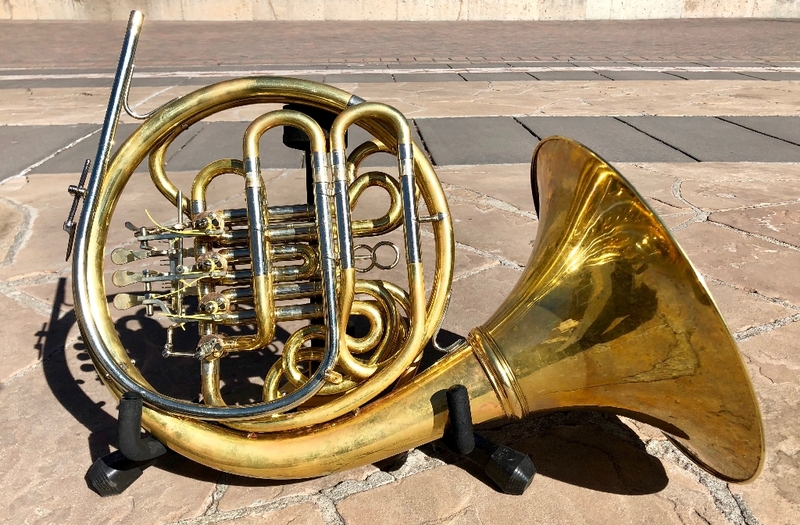 The horn comes with a Dieter Otto hand hammered bell, which has an incredible sound! 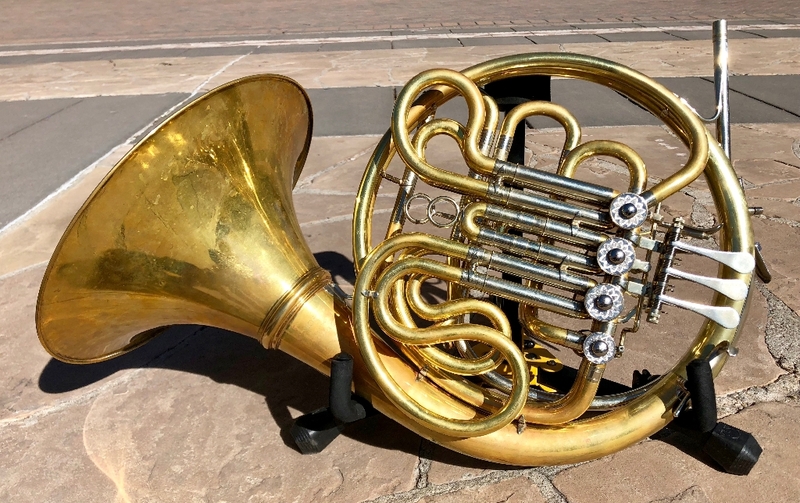 This horn is in pristine condition and has been professionally serviced by Patterson HornWorks this month. It has a superb sound, solid intonation, and is a joy to play. The horn comes with an all black MB7 from 2010. I am asking $9,300 for the horn including the case.